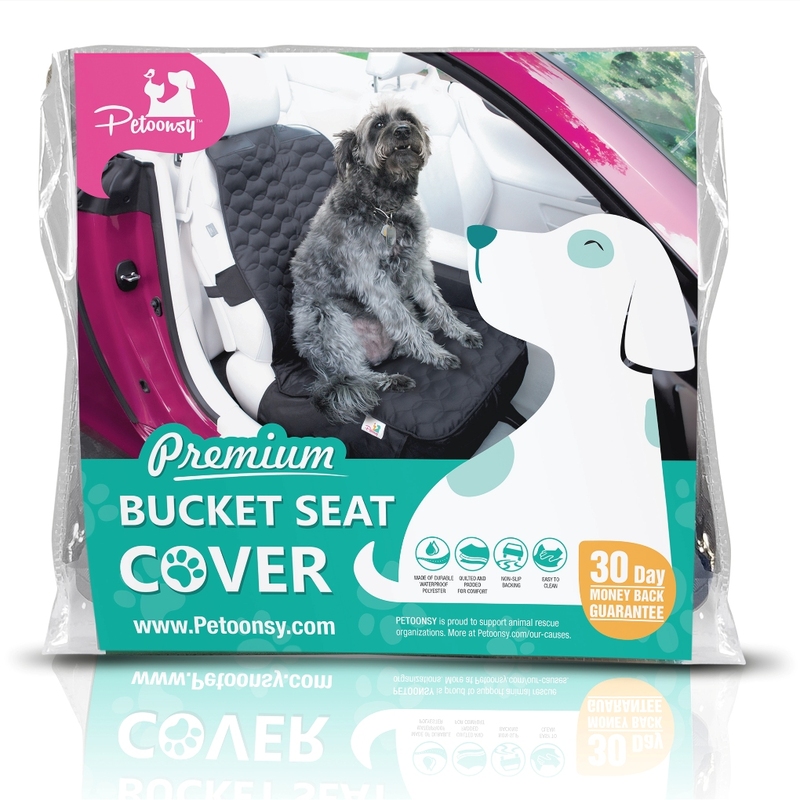 WEST SACRAMENTO, California, May 12, 2016 – Petoonsy® announced today the release of its first product: the Petoonsy® Premium Bucket Seat Cover for dogs. The Petoonsy® Premium Bucket Seat Cover will protect your front car seat from dirt, wet fur, muddy paws, claw marks, scratches, spills and other damage. The Petoonsy® Premium Bucket Seat Cover for pets is available now online, in the color black, and can be purchased at www.Petoonsy.com. Orders are shipped the next business day. Petoonsy® is a registered trademark.